Contact Rachael at Until Forever Kitten & Cat Rescue to express your interest. Another successful adoption - amazing work Until Forever Kitten & Cat Rescue! More successful adoptions - amazing work Until Forever Kitten & Cat Rescue! 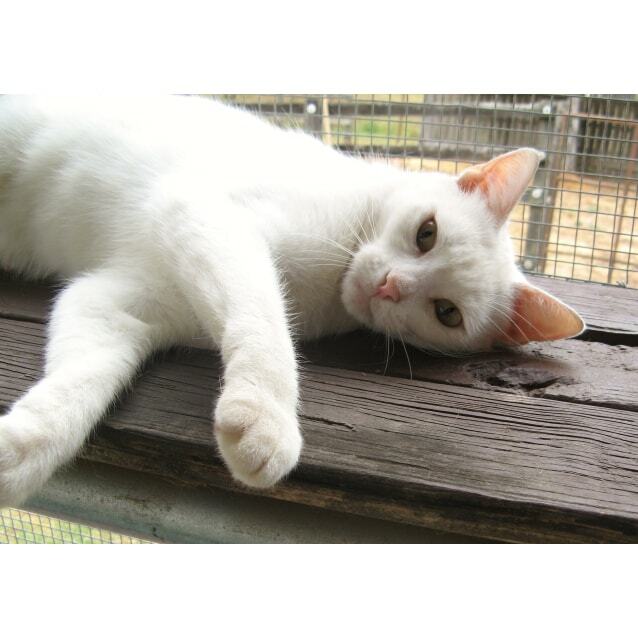 Snowy is a sweet, gentle girl who is looking for quiet home. She is a very affectionate girl and she loves nothing more that taking it easy during the day. 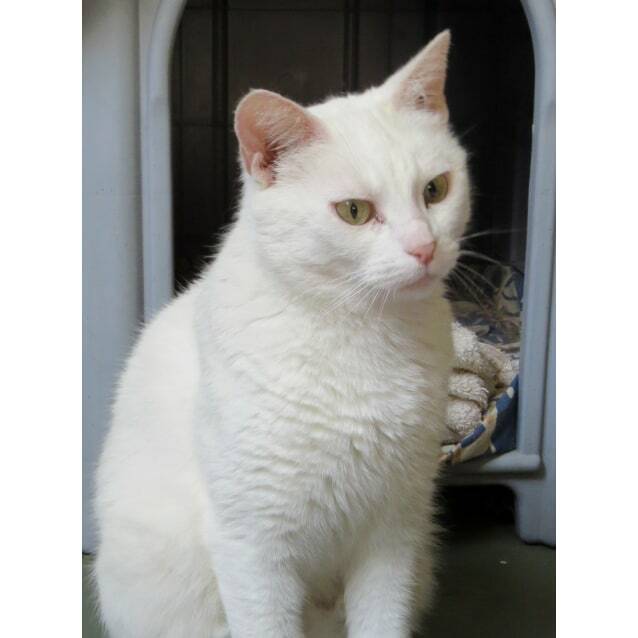 Snowy wouldn't suit a home with young noisy children or dogs but older children and quiet dogs would be ok. Snowy was saved with her babies when the local ranger notice how sweet this girl was and contacted a rescue group who could take her instead of impounding her. 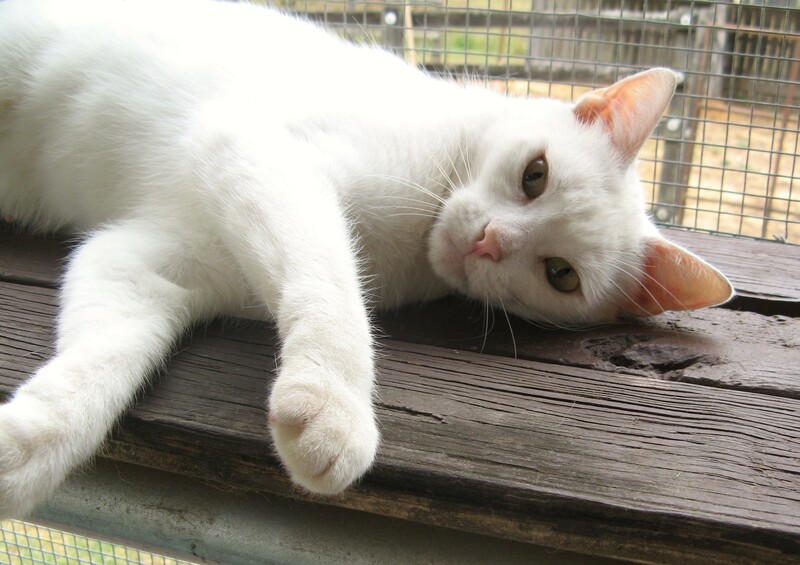 Snowy now needs one more hero in her life, one that can give a forever home. Can you be her hero? 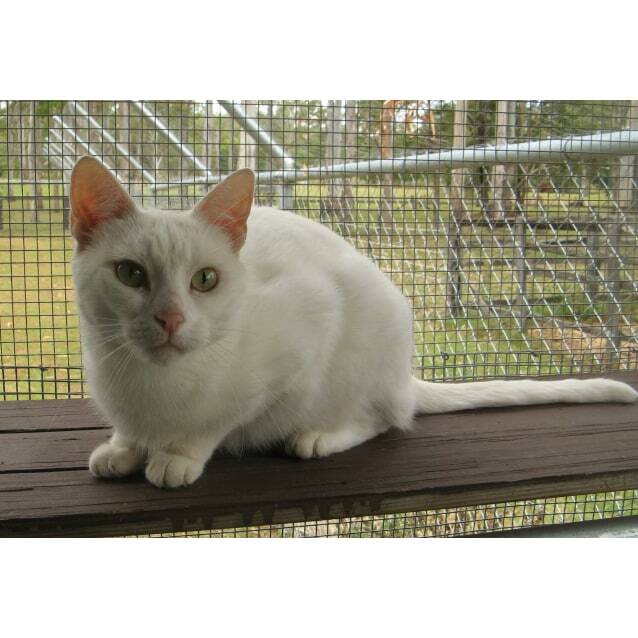 Snowy is located in foster care located in Logan Village, if you would like to meet Snowy please call her foster carer, Rachael, on 0408 881 172.